Empowerment to make positive changes in your life! Are you experiencing health issues? ​Are you having strange dreams, unexplained pain in your body? ​Or perhaps you are Empathic and an Intuitive and require assistance along your journey. 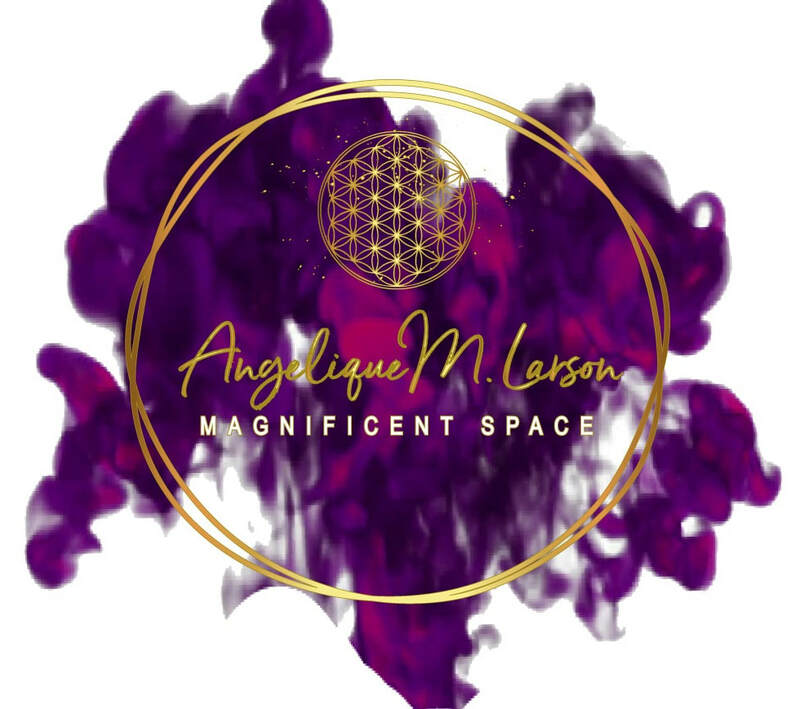 As a Holistic Health Practitioner and Energy Coach and Facilitator I offer private one on one sessions to clear the energies that have you stuck in a cycle of lack and limitation. In this four hour intensive combined with coaching and energy work. We will clear what you would like to release, And I will offer you tools of empowerment to take with you to use daily. This Four Hour Personalized Intensive is $777 and if you choose ongoing mentoring for $1,333 per month. To schedule this day of transformation simply choose. I look forward to assisting you along your path. 1-3 months of mentoring includes weekly support calls to assist you in your progress applying the tools and knowledge you received during your intensive.